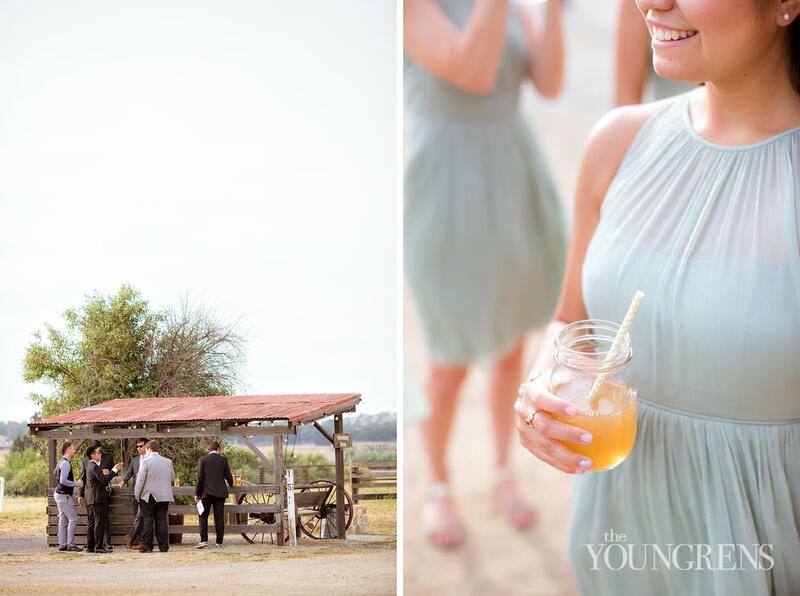 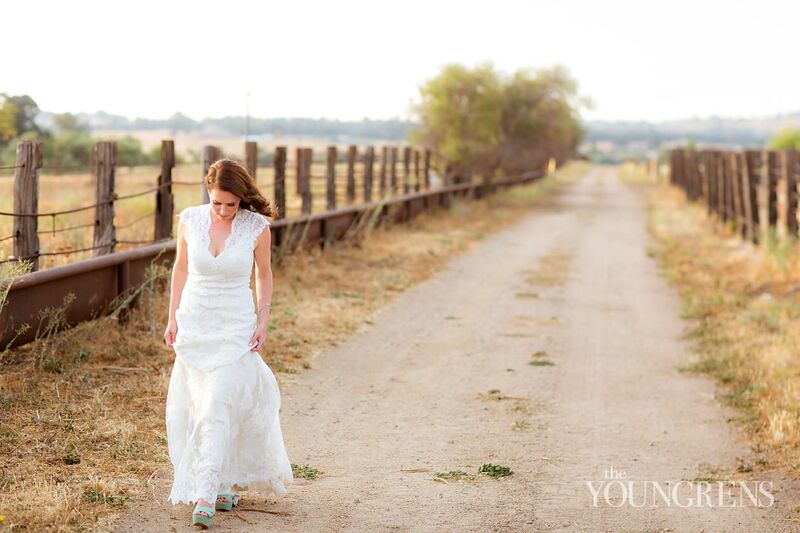 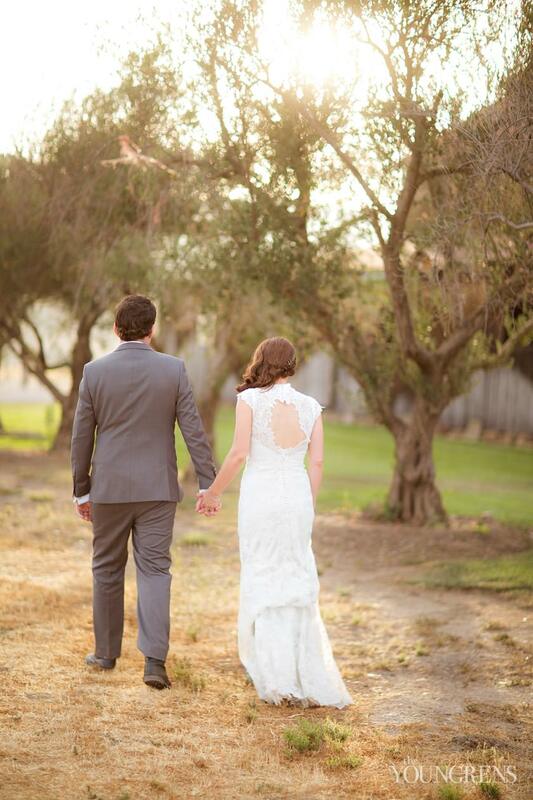 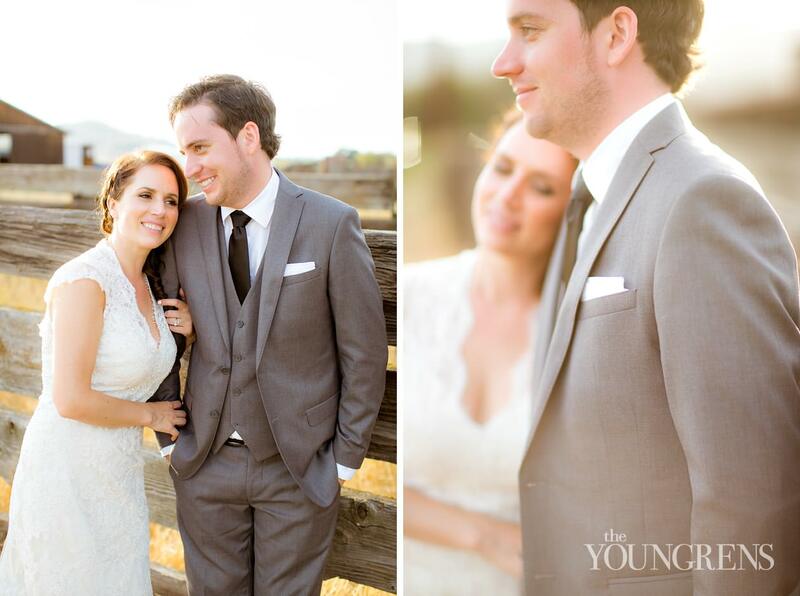 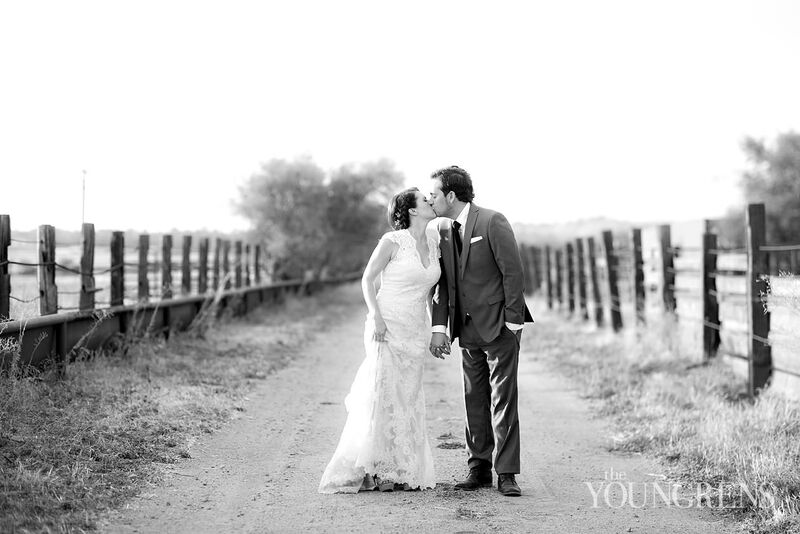 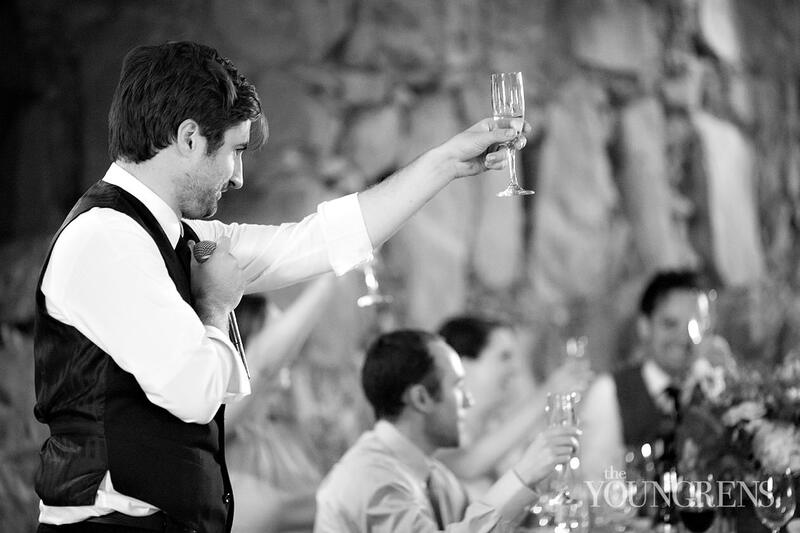 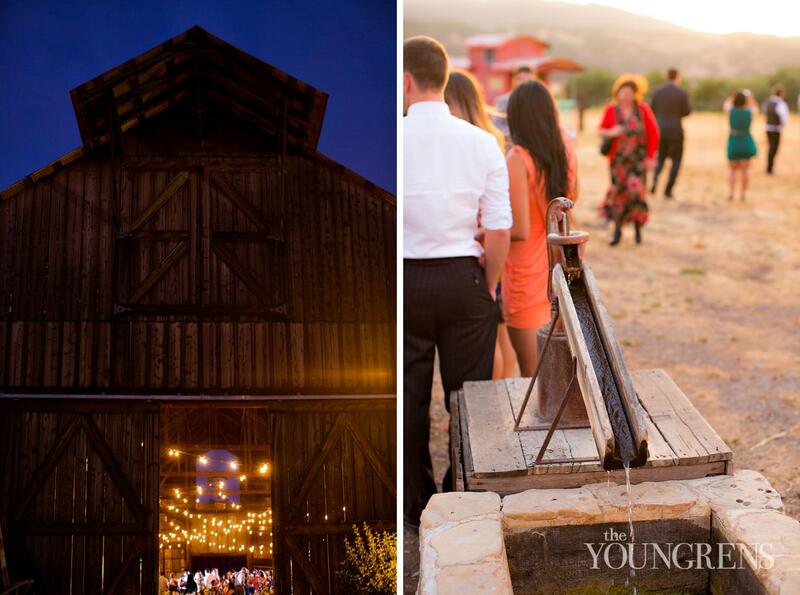 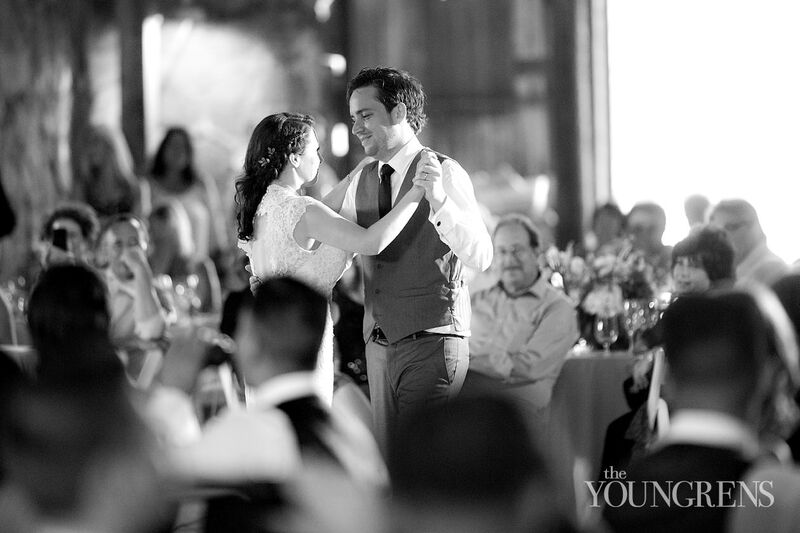 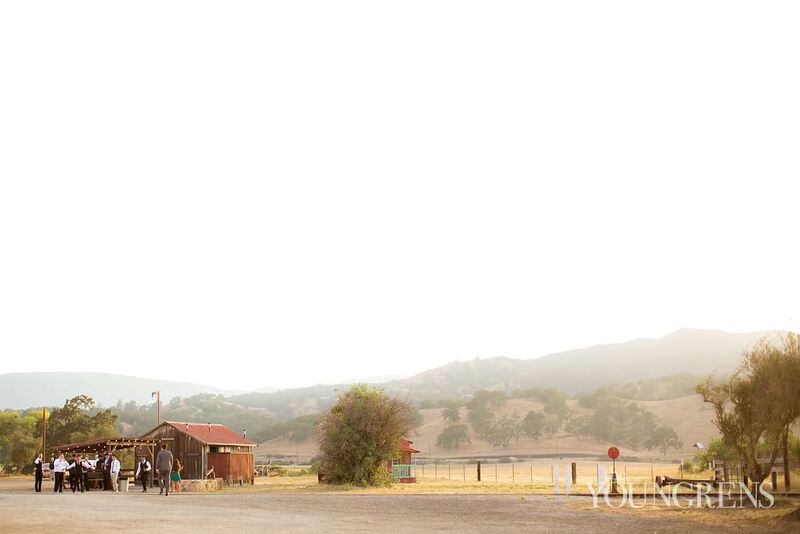 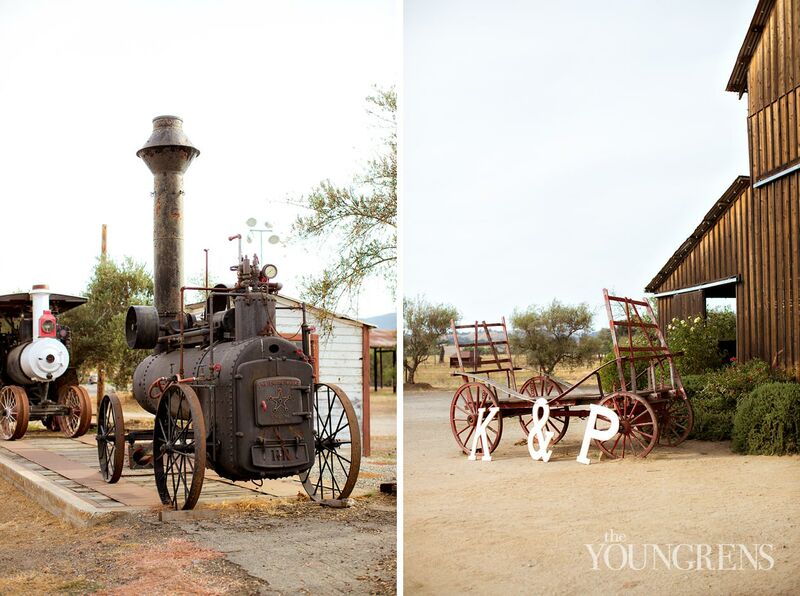 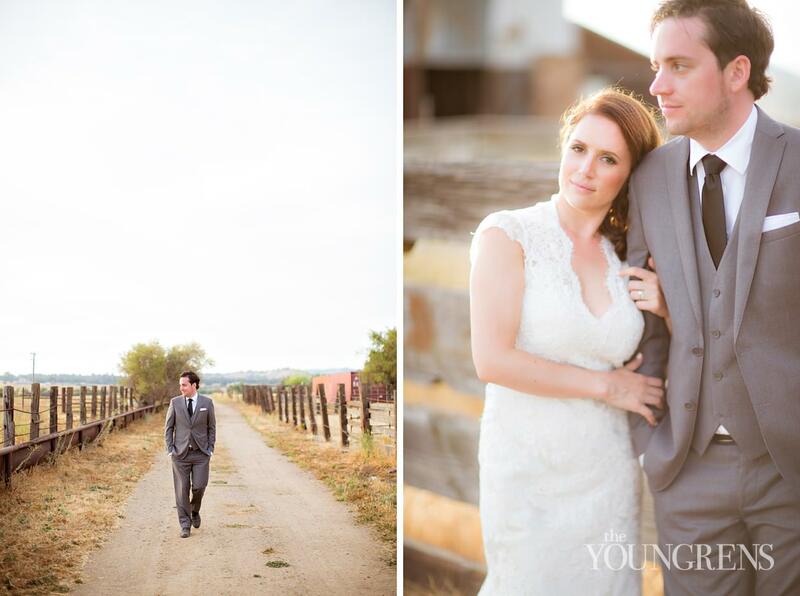 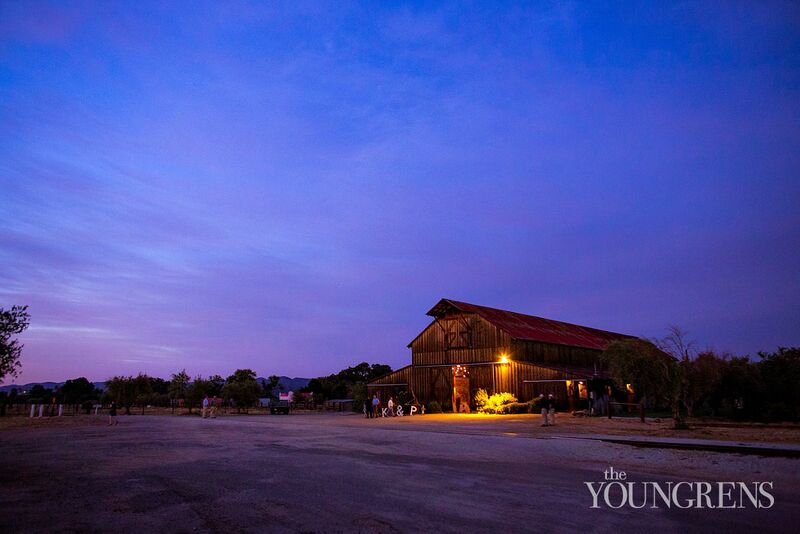 Patrick and Kelsey's wedding at Santa Margarita Ranch felt incredibly heartwarming to photograph because the venue itself is downright inviting. 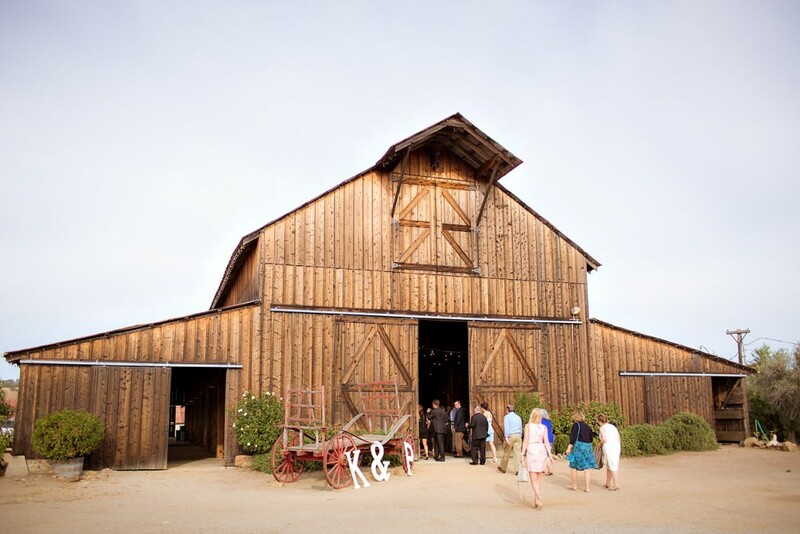 The historic ranch was a stopping point on the old El Camino Real, the road that connected all of California's 21 missions, so the buildings simply embody history. 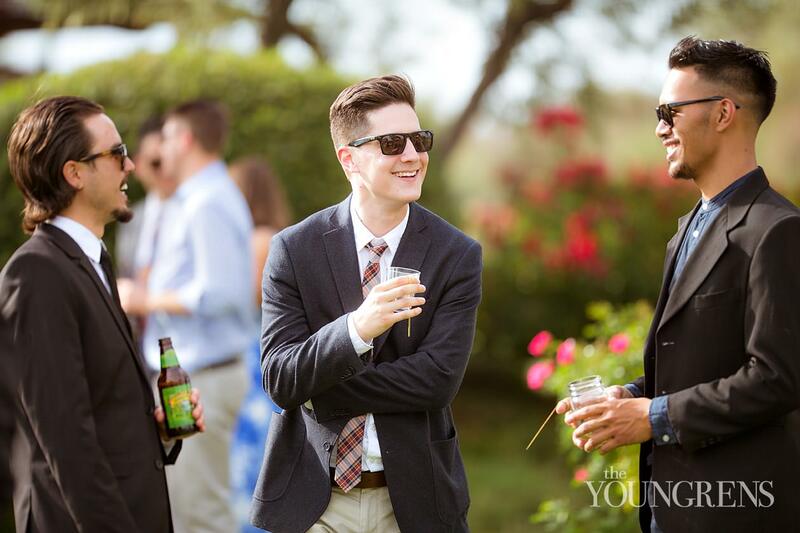 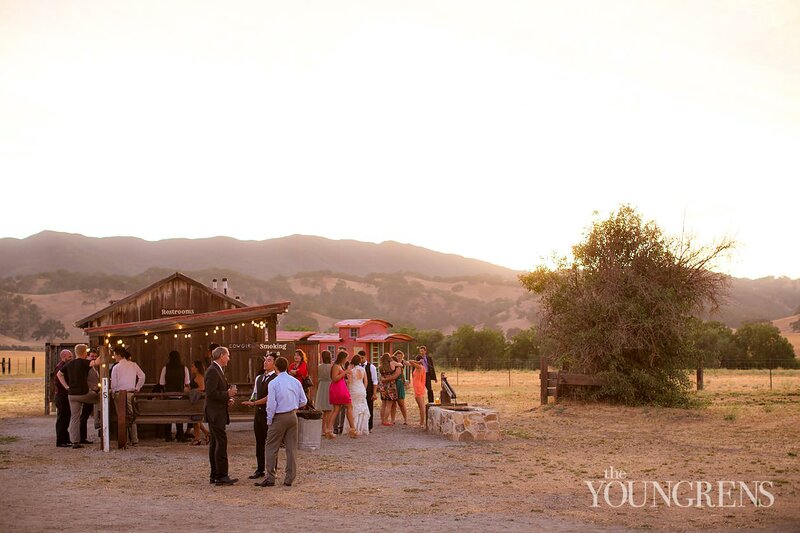 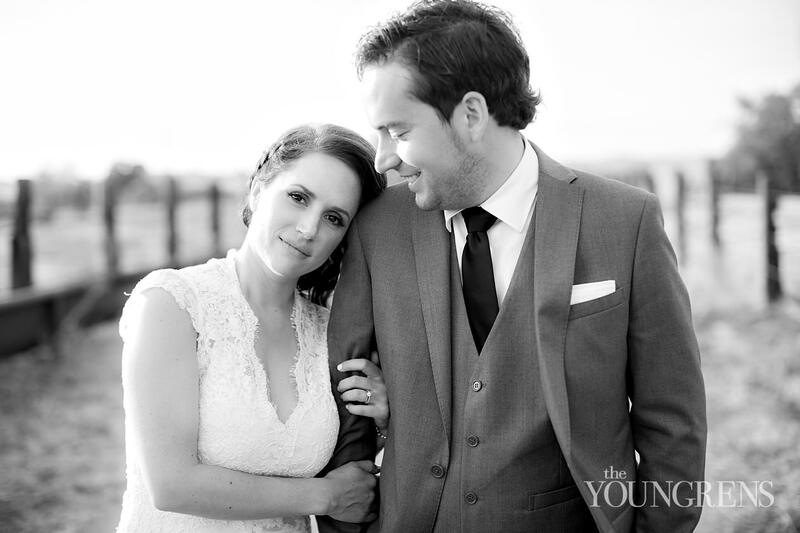 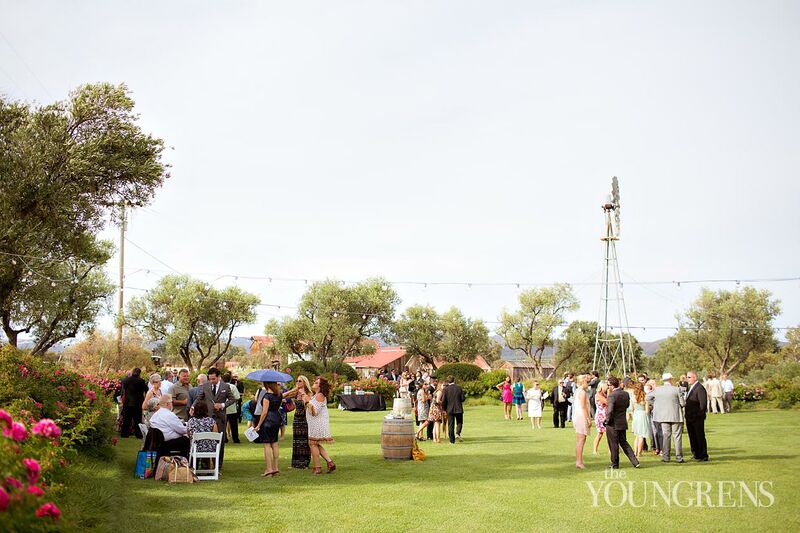 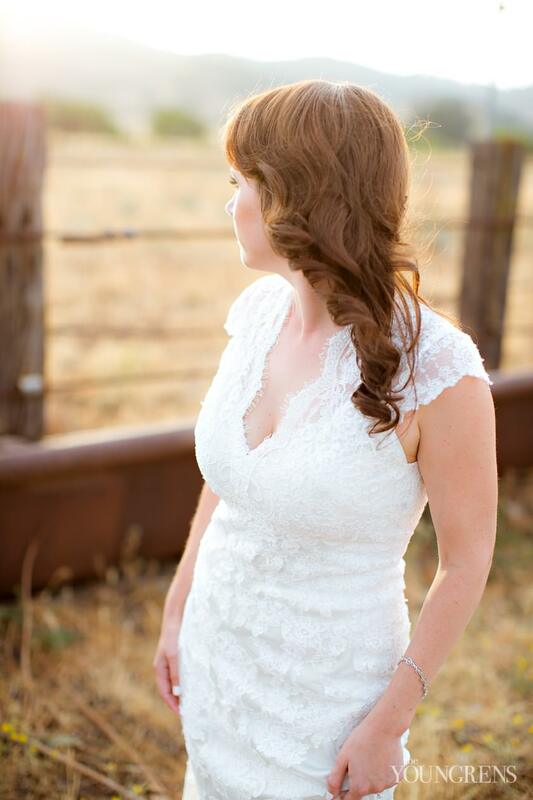 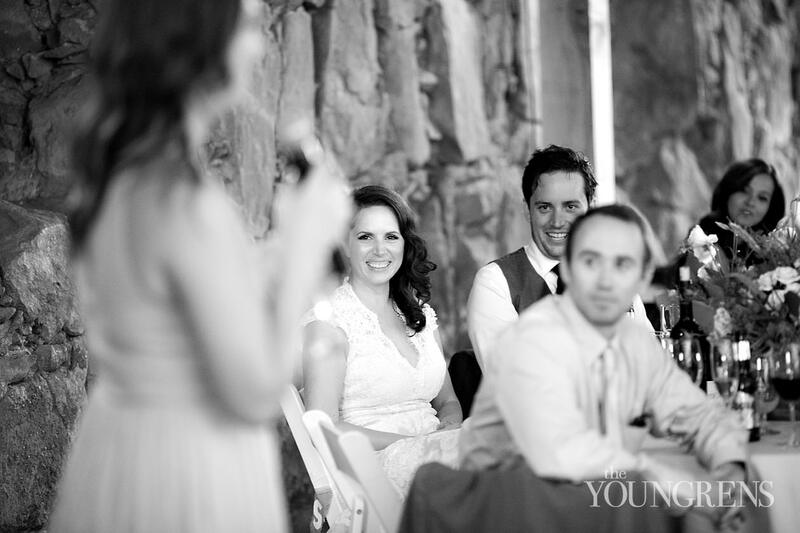 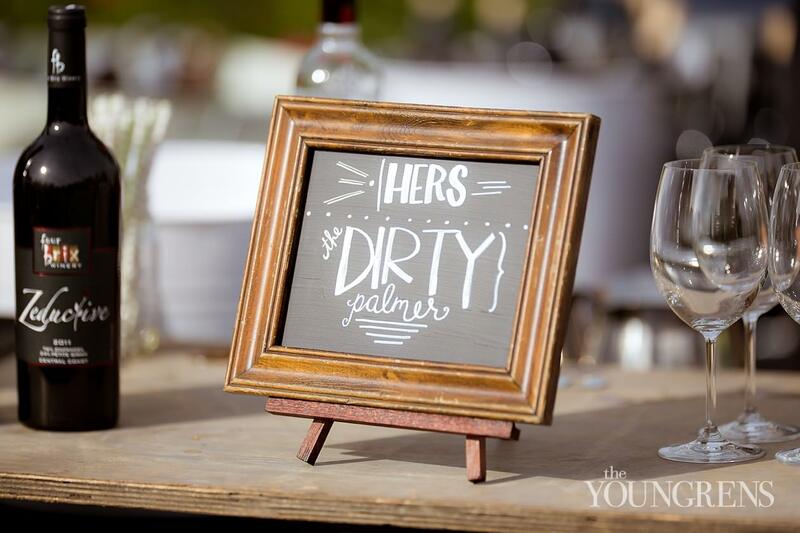 It was the perfect place to celebrate a fun-loving and kind couple like Patrick and Kelsey, and their guests were blown away by the beautiful location surrounded by rolling hills. 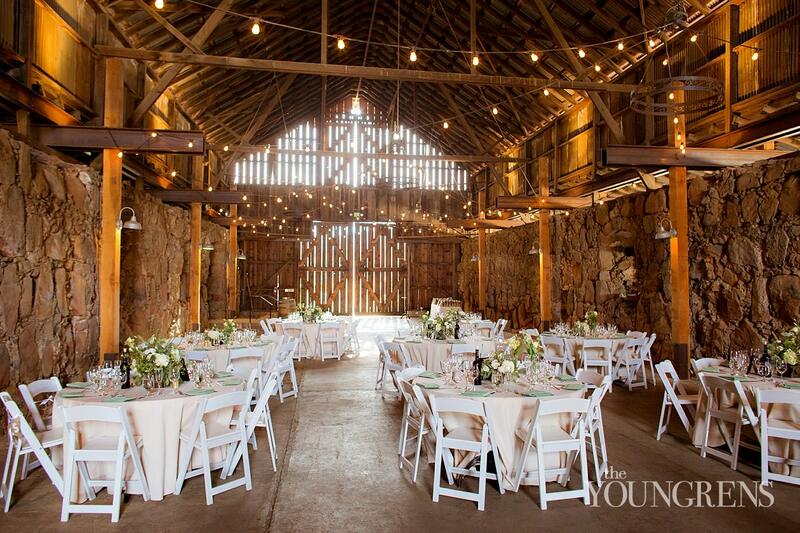 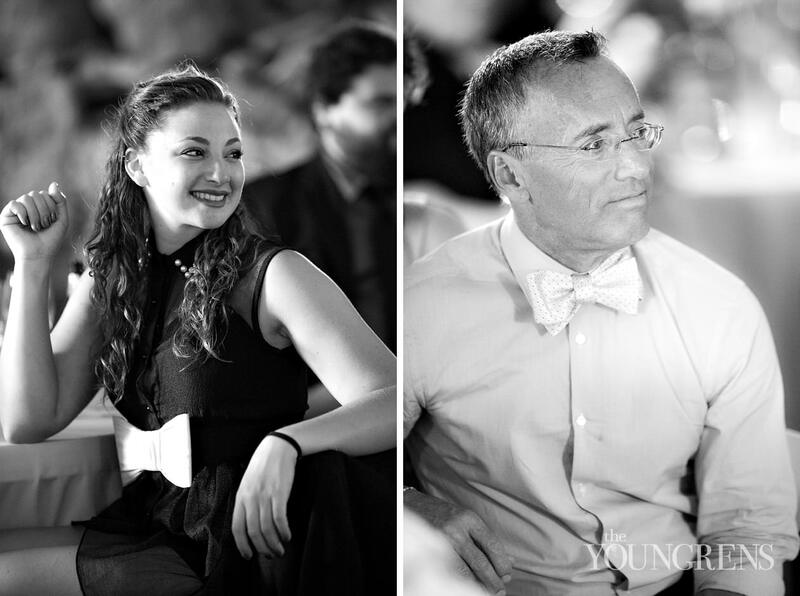 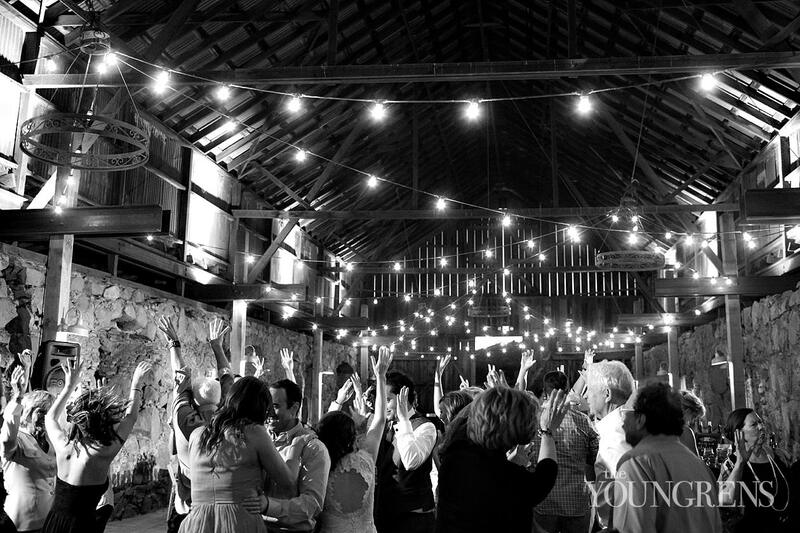 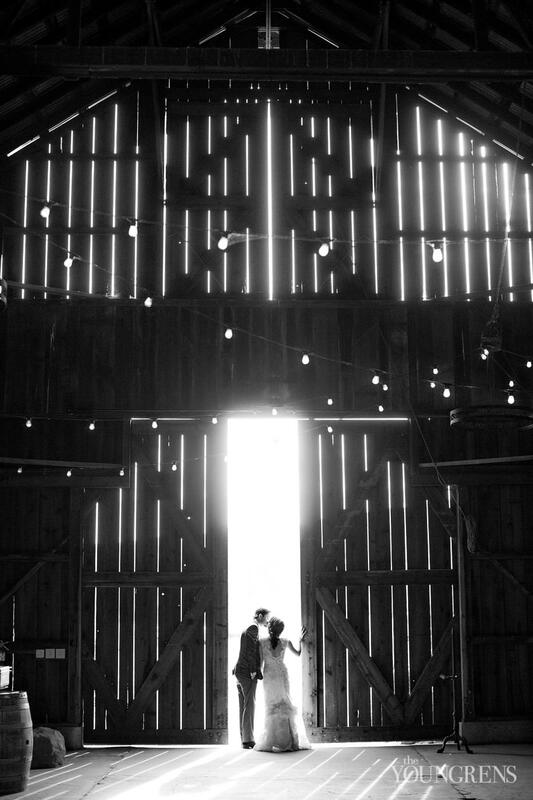 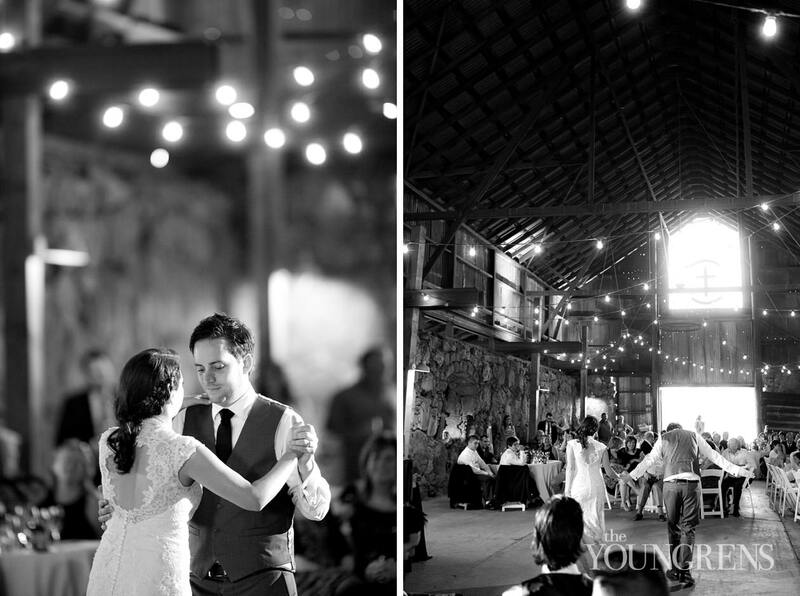 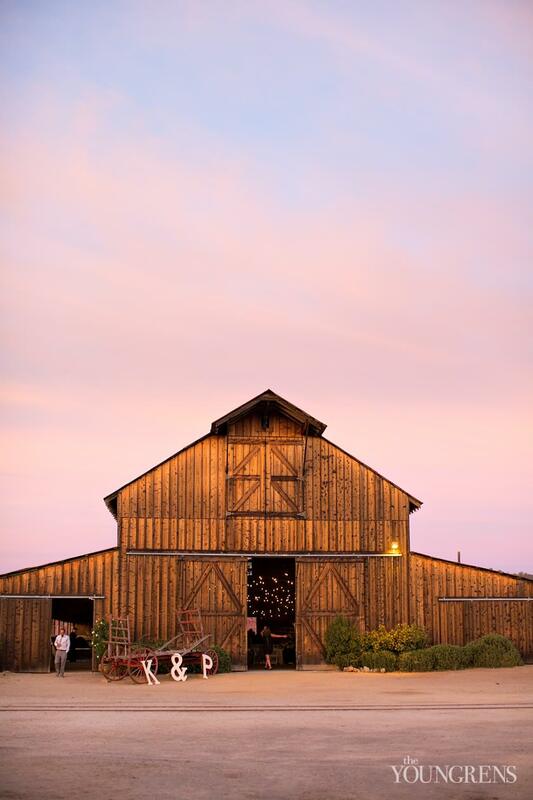 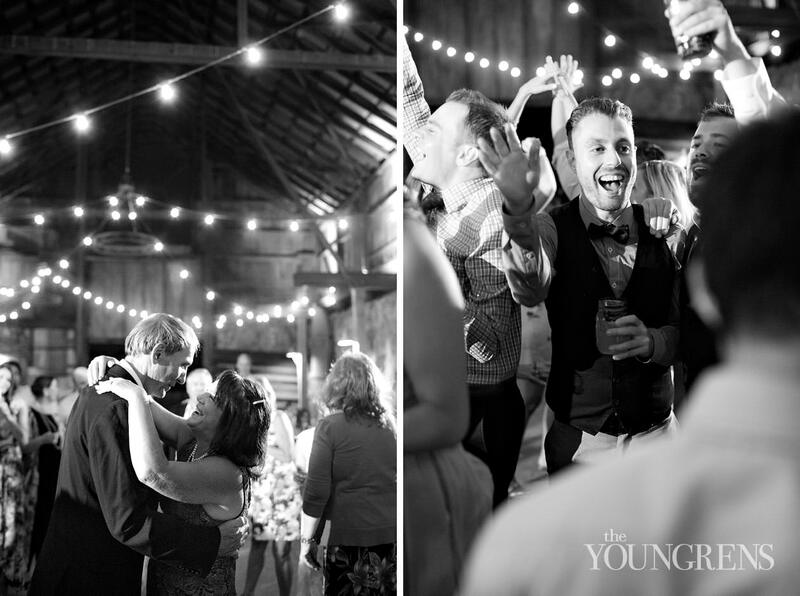 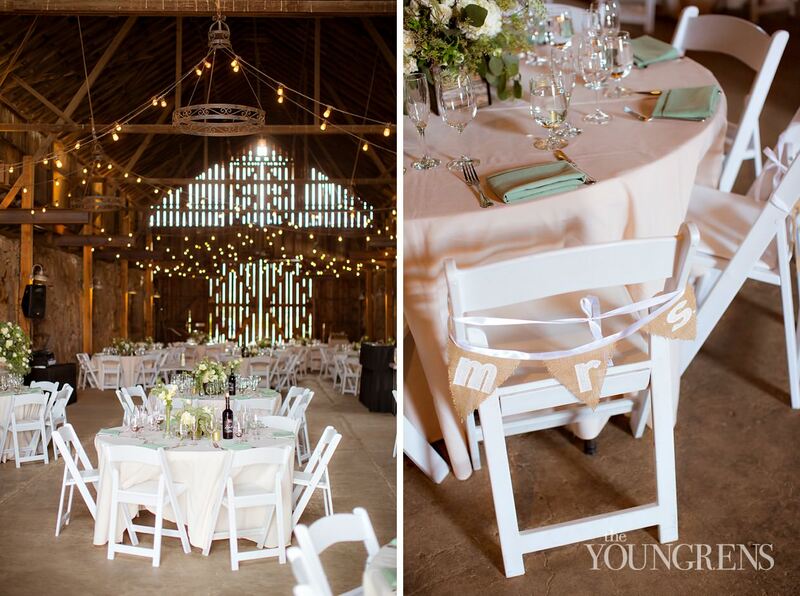 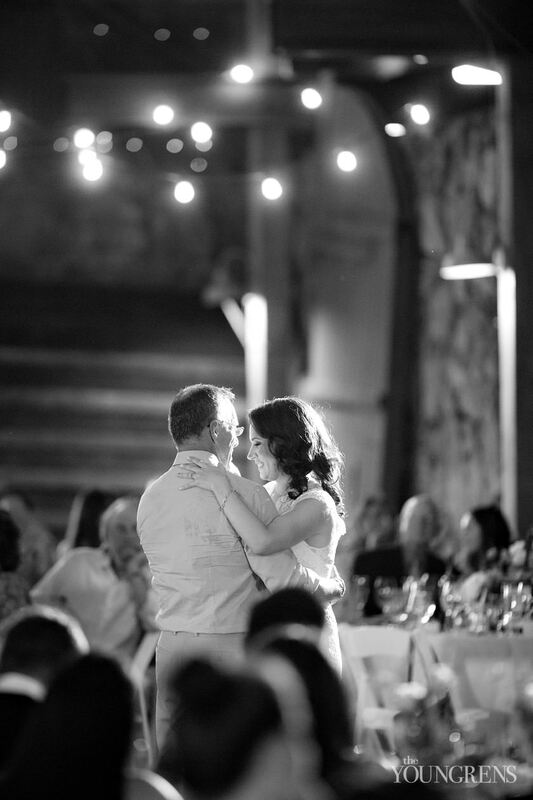 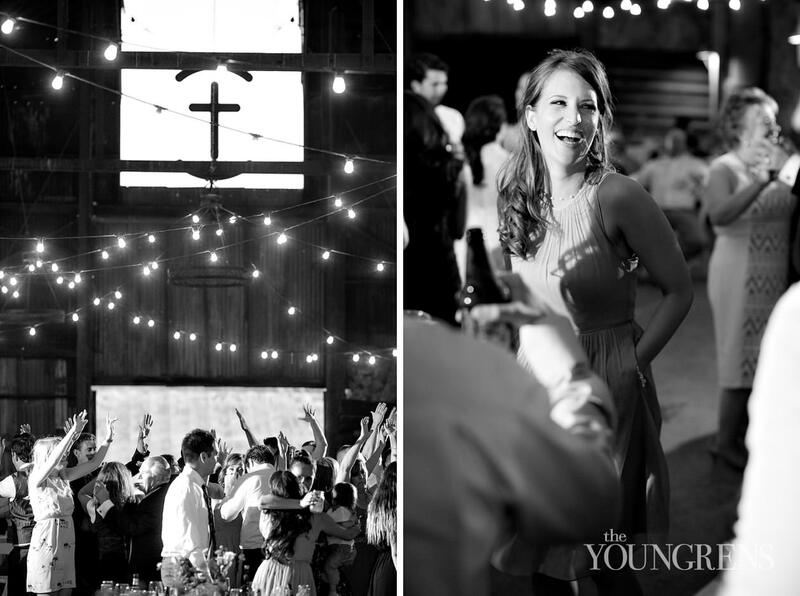 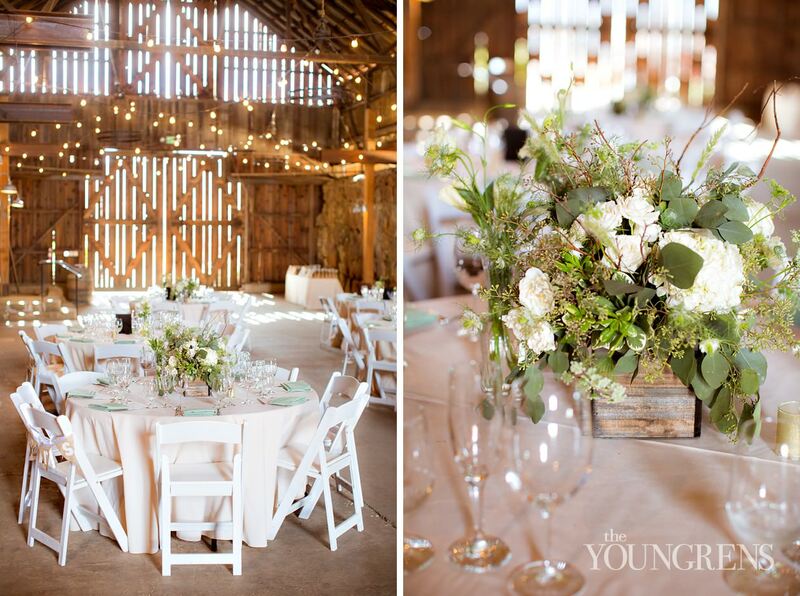 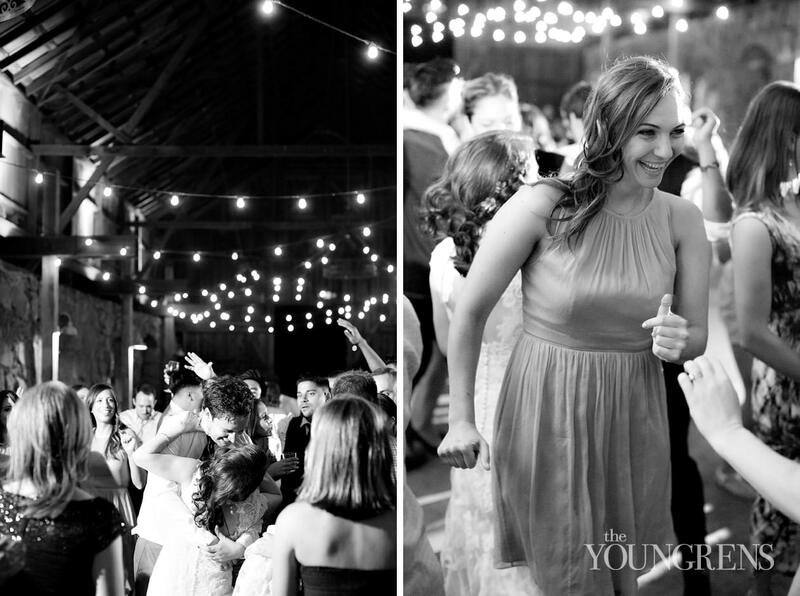 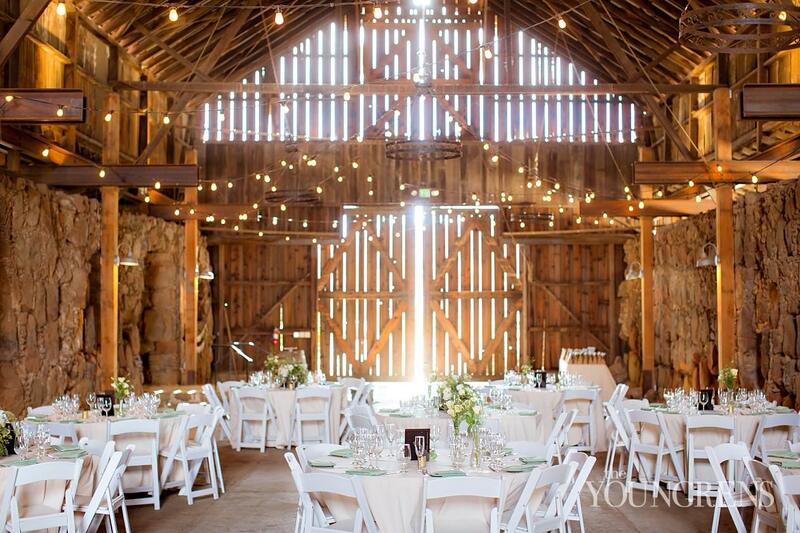 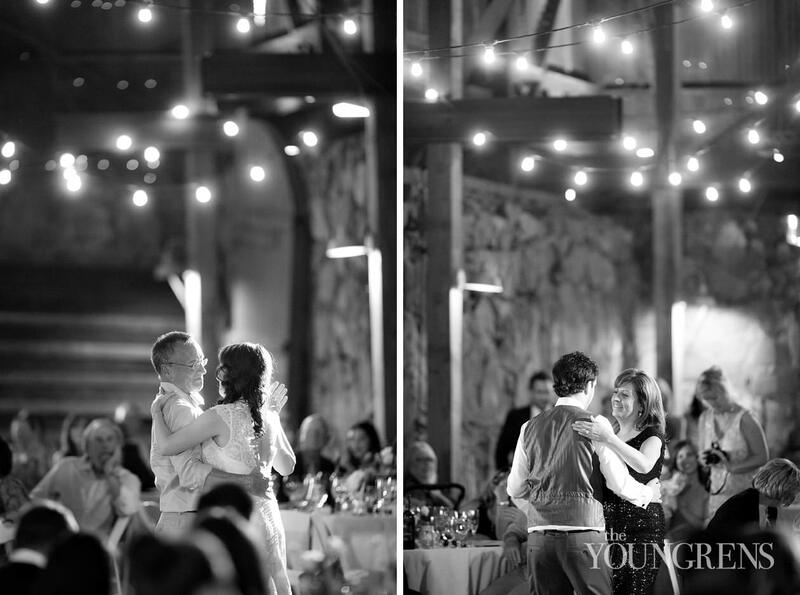 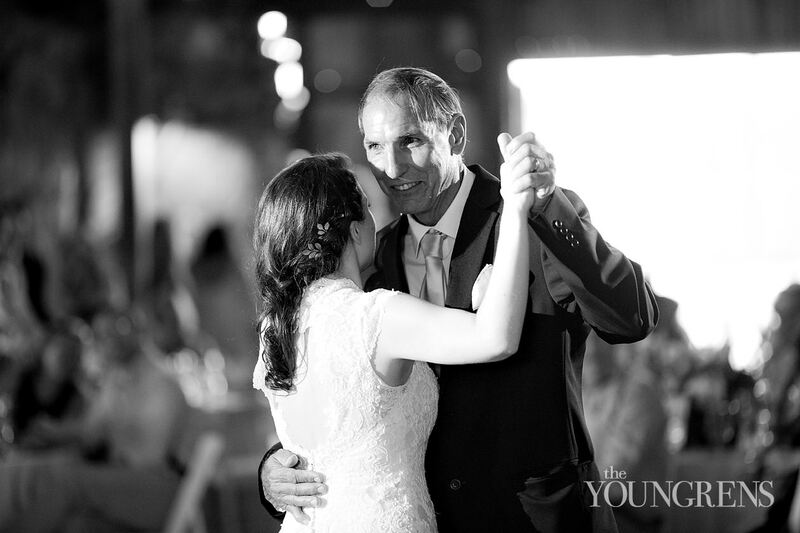 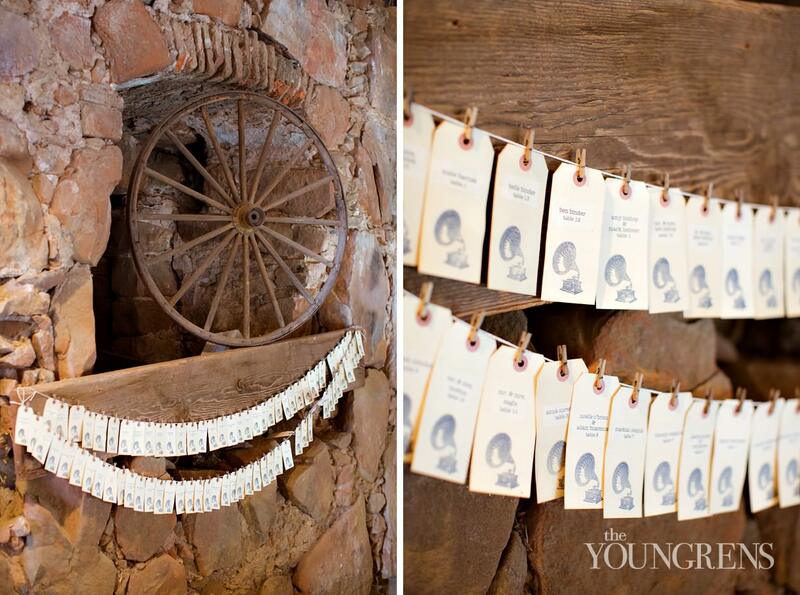 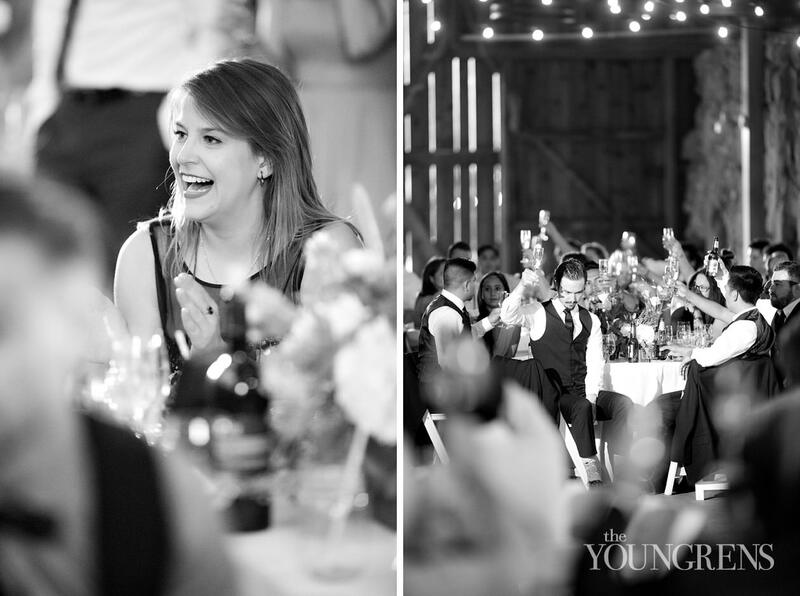 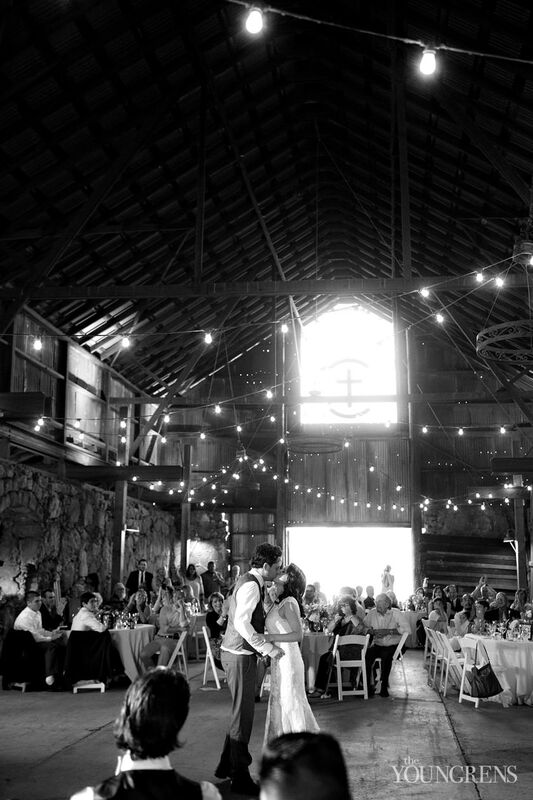 I love the old rustic barn in which the reception took place, complete with gorgeous stone walls, old rafters, and romantic string lighting to complete the atmosphere.